Our product comes straight from the earth, and we are committed to preserving these natural gifts and protecting them for future generations. For more than a century we’ve been responsible members of our community and have taken tremendous steps towards energy efficiency at our facilities. Our Liverpool Headquarters and Distribution Campus, as well as our Cicero Roasting Facility, feature state of the art Wind Turbines. The grid-tied Warner wind turbines feature upwind, oversized 32′ diameters, electronic controls, and over-speed systems. 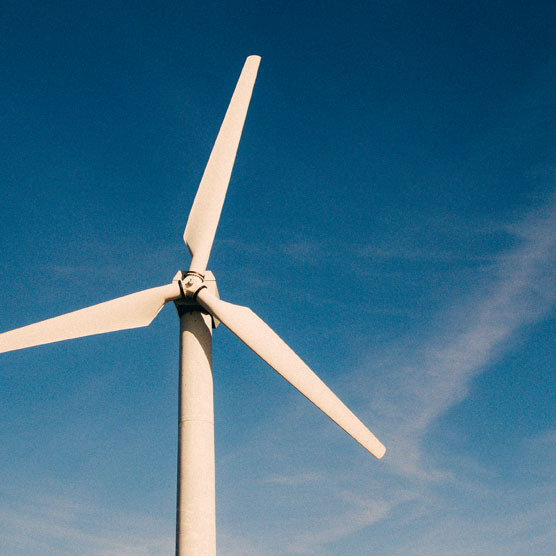 Each turbine produces approximately 14,000 kWh per year, which offsets approximately 9.9 metric tons of CO2 every year (1,107 gallons of gasoline or 23 barrels of oil). This is the equivalent of eliminating 3.7 tons of landfill waste, planting 253 seedlings, or avoiding the use of 412 propane cylinders each year. Our Liverpool Headquarters and Distribution Campus features a complete power-generating unit, Solar PV Array. This Warner ground mount, thin film PV array is optimized for low light production and features a high installation angle, duel junction, amorphous silicon solar modules, and a web-based, real time monitoring system. The solar PV array produces 17,600 kWh each year. Over its 25 year warranted Lifetime the system at Morgan Road will offset 14,866 pounds of carbon dioxide, 48 pounds sulfur dioxide, 17 pounds of nitrous oxide, and is the equivalent of planting 21 acres of trees. 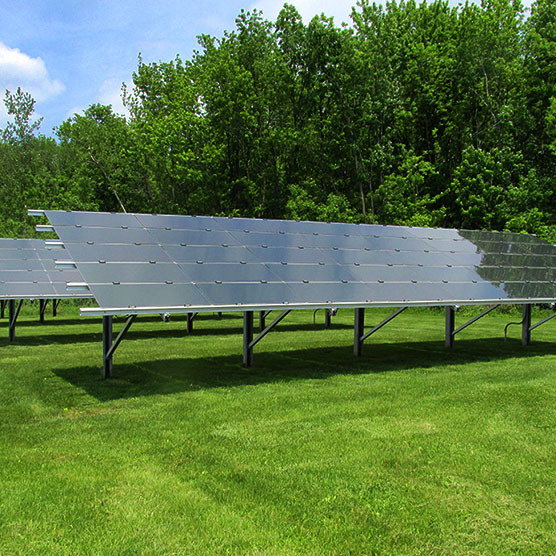 Our Cicero Roasting Facility also features a Solar PV Array, which produces 8,800 kWh each year. Over its 25 year warranted lifetime, this system at Pardee Road will offset 7,422 pounds of carbon dioxide, 24 pounds of sulfur dioxide, 8.5 pounds of nitrous oxide, and is the equivalent of planting 10.5 acres of trees. 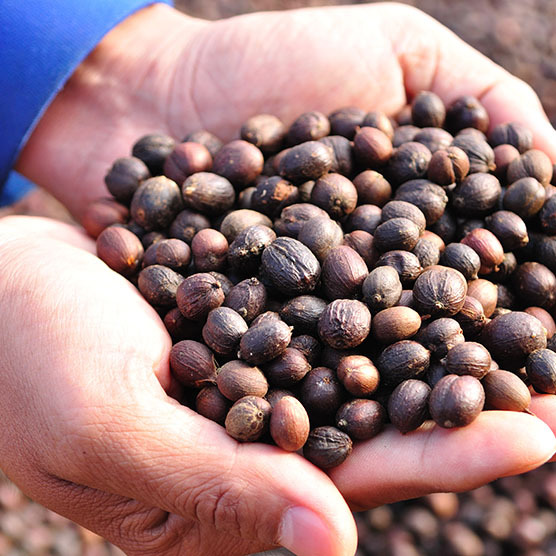 At Paul deLima Coffee, our commitment to the future is second to none. We strive to ensure that every bit of waste produced in our facilities is recycled appropriately and, when possible, used to benefit the local economy. All organic waste material produced in the roasting process as well as the coffee that can’t be used is processed by Onondaga County Resource Recovery Agency and used to help turn out a highly sought-after nitrogen-rich compost. Chaff, a byproduct of roasting green coffee beans, is milled into pellets and is being researched for the purposes of gasification at local educational facilities. Heating the carbon-based chaff in a closed setting creates syngas through a process known as gasification (the same process by which charcoal and wood gas are made). This combustible gas can be used for creating power, or theoretically to propel an automobile. All remaining materials produced from our daily operations, including excess packaging materials, soda cans, water bottles, and paper are sorted and slated for recycling. While we do our best to support our local community and to conserve energy here in New York State, we are also committed to sourcing our coffee from communities and businesses that are operated ethically, with respect for their people, their local economies, and the earth. Our select coffee products are Fair Trade Certified and made with respect to people and our planet. Our rigorous social, environmental and economic standards work to promote safe, healthy working conditions, protect the environment, enable transparency, and empower communities to build strong, thriving businesses. 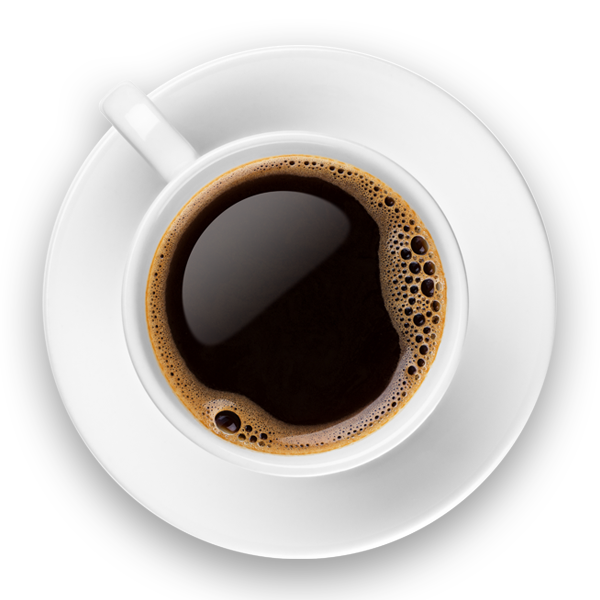 Our Fair Trade coffee is produced on democratically run cooperative farms, without child labor, and follows restrictions on the use of pesticide and herbicides. 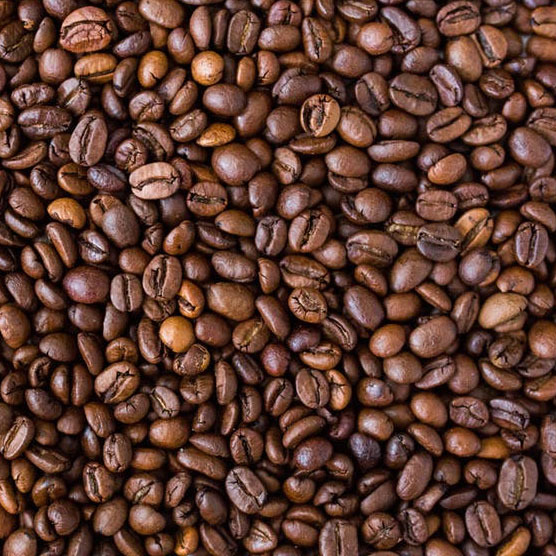 The exporter is paid a minimum for their coffee, following the Fair Trade Standards, ensuring that the growers can earn a living wage and avoid exploitation.